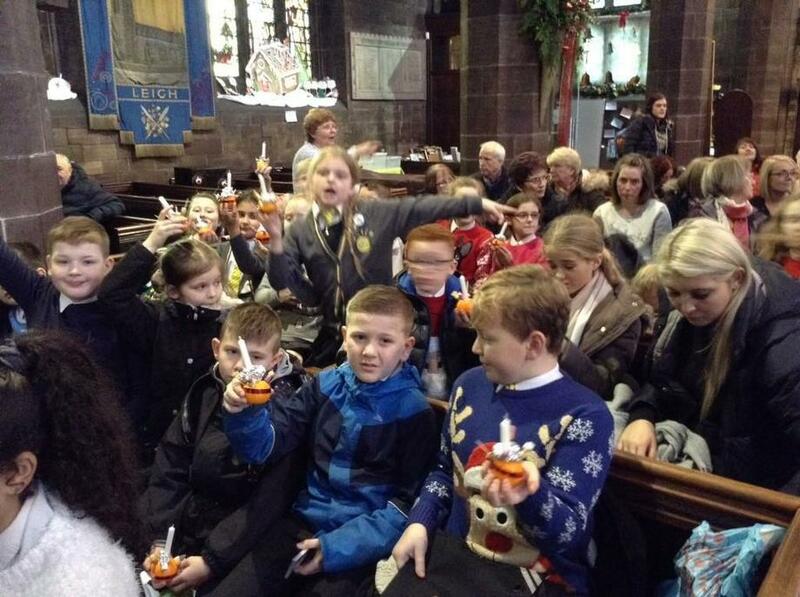 Our families and children attended the Christingle service at St Mary's church for a service led by Father Kevin. 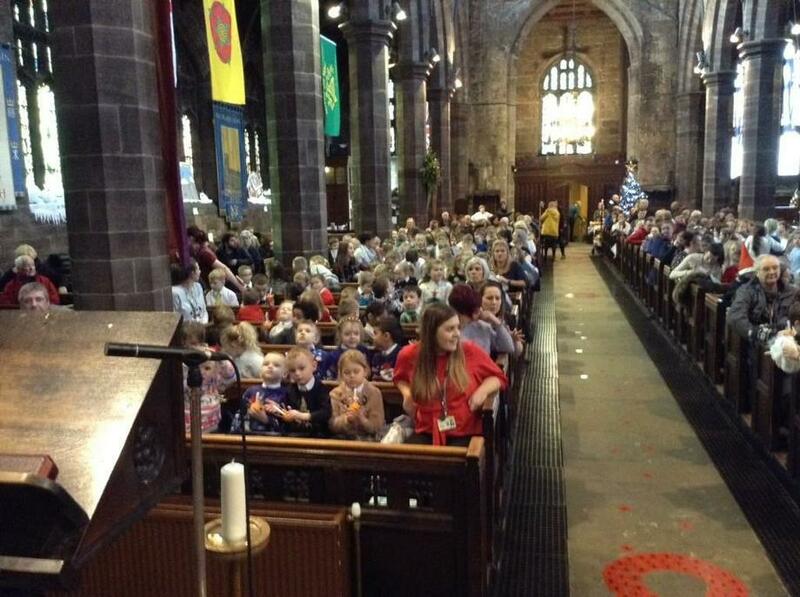 With readings from our JAM squad and beautiful singing from all of our children, the church was lifted to the rafters! A lighting of the Christingles at the end of the service was a beautiful sight to behold, beginning the festive season with awe and wonder. Thank you to our families for attending and to Father Kevin for his wonderful sermon.